I was lucky enough to spend a few months with a pre-production X-T2 and let me tell you: I put this thing to WORK.Let me first state what this review will NOT be. I’m not going to regurgitate tech specs that you can easily find on any retail website, I feel that we are constantly bombarded with that stuff and while its good to know, seeing it once is enough. What I AM going to tell you about is how, as a hustling photographer, I put this thing through its paces. 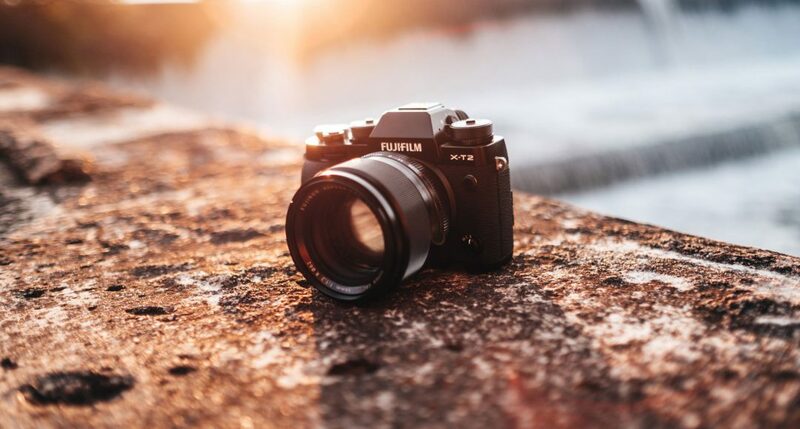 I am also going to preempt this with the standard disclaimer *this is a pre-production unit with a pre-production firmware*blah* blah* and I am also under no obligation to say good things about Fujifilm cameras. I was using them long before they made me an X-Photographer because I thoroughly enjoy their system more than any other…..